Some Fascinating Facts About Samurai! 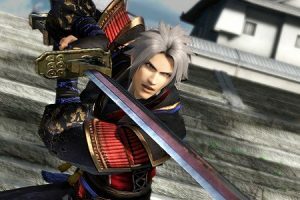 Ever since Samurai Awakening became a hit, people have become highly intrigued with the concept of the Samurai Warrior. 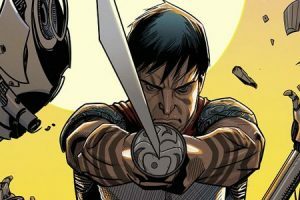 This article aims to take an in-depth look at this group of warriors, that is often shrouded in mystery. 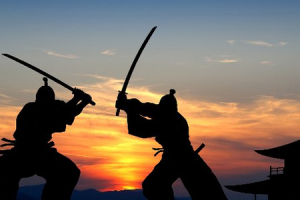 Samurai is the common name used to refer to a class of warriors found in medieval Japan. They were the officers in the military and were considered as a noble category. They were very less in number constituting less than ten percent of the total population of Japan. But the influence they had on Japanese life was remarkable. Their imprints are still visible in the everyday life of Japanese people. Samurai had their own unique practices. They were special in their culture, art, tradition and religion. Let us move into further details about them. In the beginning periods, the samurai group were not literate. The introduction of Confucianism from China and the need to deal with the court were the main reasons which served as initiators of their learning process. By the end of the 12th century, almost the whole members of upper-class samurai were highly literate. Literacy aspired them to learn and get skilled in various art forms which were literary in origin. Tadanori was a famous samurai known for his literary and military skills. 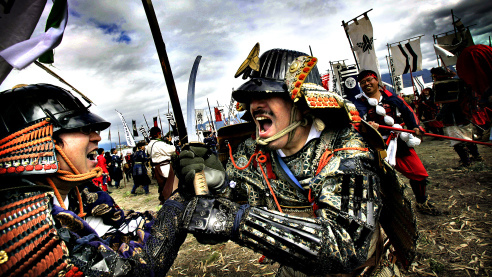 Being in the noblest position for centuries, the samurai has developed a culture of their own. Certain practises of theirs were the adapted versions of Chinese forms which were brought to Japan by Zen monks. The tea ceremony which is a part of samurai culture is an example for this. Tea was mainly used for the monks to stay awake during meditation and it was a Zen monk named Zeami who introduced tea to Yoshimasa, who was a powerful samurai. Rock gardens, poetry, monochrome ink paintings, etc. were the other common practices associated with their culture. The samurai culture has indeed influenced Japanese culture as a whole. Buddhism, Zen, Confucianism and Shinto, were the common religious practices of samurai culture. Out of this, Confucianism and Shinto were practised by lesser numbers. Zen meditation is a famous and efficient meditation technique which has the ability to calm one’s mind Zen meditation is similar to our yoga in many respects. The difference is that unlike yoga; Zen meditation is handled more like an art form. The decline of samurai era started in the year 1873. Several rights began to be taken away from them one by one. Right to execute disrespecting commoners and the right to wear a katana in public were the first rights which were taken away. In the 19th century, the samurai class was completely abolished. 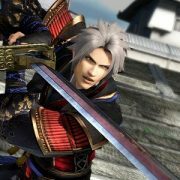 The stories of the samurai clan have influenced people all over the world. Today, one can find a lot of clothes and accessories with samurai pictures. 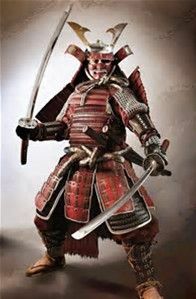 The image of a samurai in complete armour with a sword on his hand is considered as a depiction of power and strength, and this is the most common picture which is used in clothes and accessories. Recently, even yoga gadgets a with samurai pictures imprinted on them, have become available on sites like www.yogaking.com, Yoga Bazaar, etc. 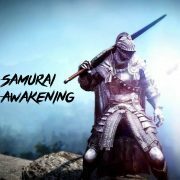 Book lovers can also find interesting stories about the samurai in www.goodreads.com. Read and get to know more about this distinguished group of people!